Everyone remembers the housing market crash of that started roughly in 2006 and 2007 with home prices bottoming out in 2012. Journal Square 2060 is starting to drive up prices for people in the Journal Square 2060 redevelopment zone. This effectively is reversing the crash got people in the redevelopment area. Click here for the full plan. 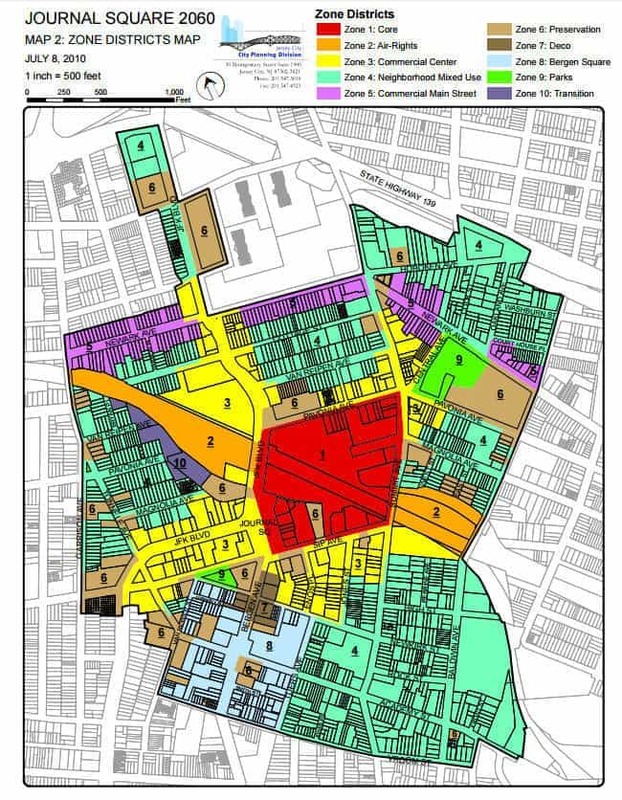 “This redevelopment plan focuses on Journal Square, the PATH rail station and bus depot, as well as the surrounding neighborhoods within walking distance, comprising an area of approximately 211 acres, 57 city blocks, and approximately 1600 individual parcels.” Homeowners in this area are finally going to see the area redeveloped as was originally planned since 1974. What happens if my bank is foreclosing on me? If you are facing foreclosure, you have many options. 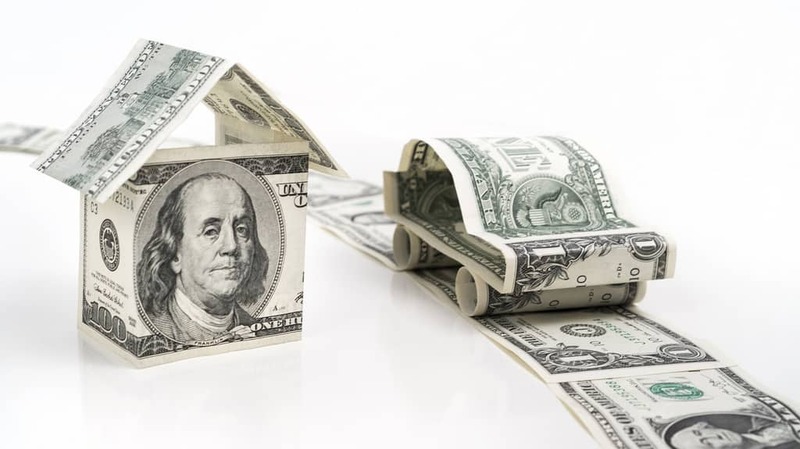 Depending on the value of your home and its location, you may be able to refinance, get a loan modification, or even sell your home for a large profit. Bankruptcy may be a valid option for you, but treat this as your last option until you have had a chance to speak to an attorney. But whatever situation you find yourself, talk to a foreclosure attorney about your specific situation to come up with a plan. 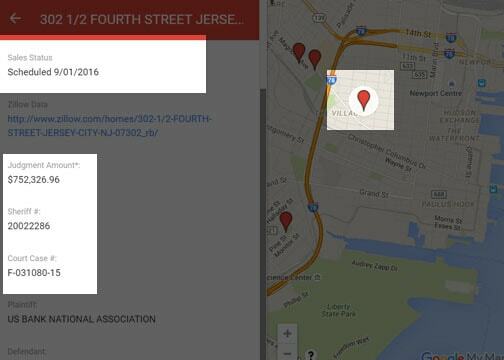 If you live in the redevelopment zone, specifically talk to a Jersey City Foreclosure Attorney who knows what is going on with this area. 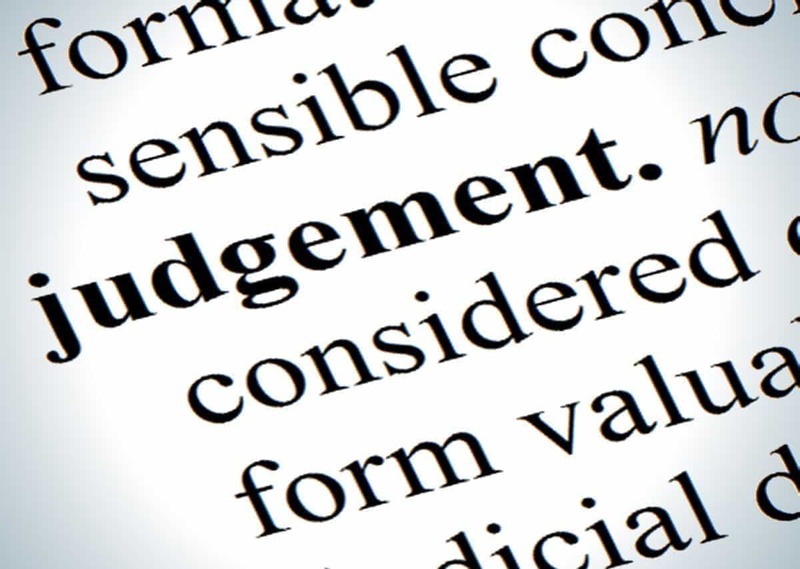 If you only want to talk to any NJ Foreclosure lawyer, you may not be getting specific information to your situation. You are almost 100% guaranteed to lose your home if you do nothing. Why would you want your bank to profit from your bad luck? Talk to a knowledgeable Jersey City Foreclosure Defense Attorney today. 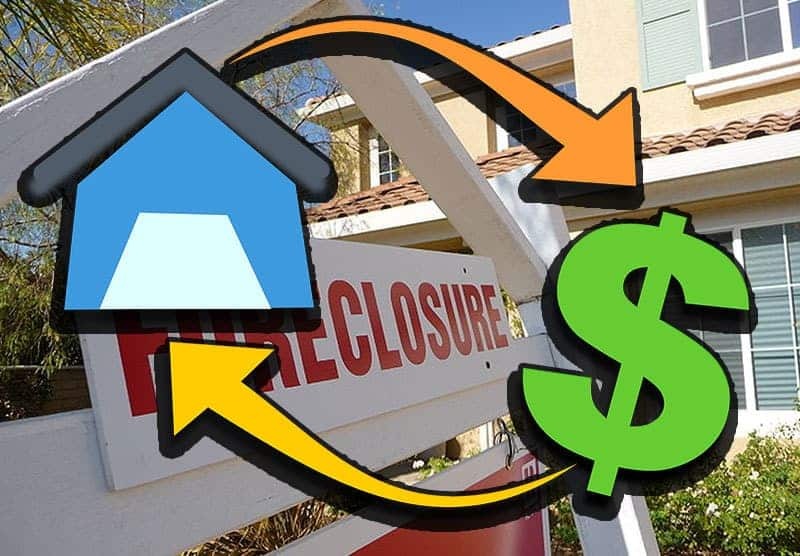 What happens if I have a tax lien that is being foreclosed on me? Everything that is above applies to you, with the added caveat YOU NEED TO ACT FAST. 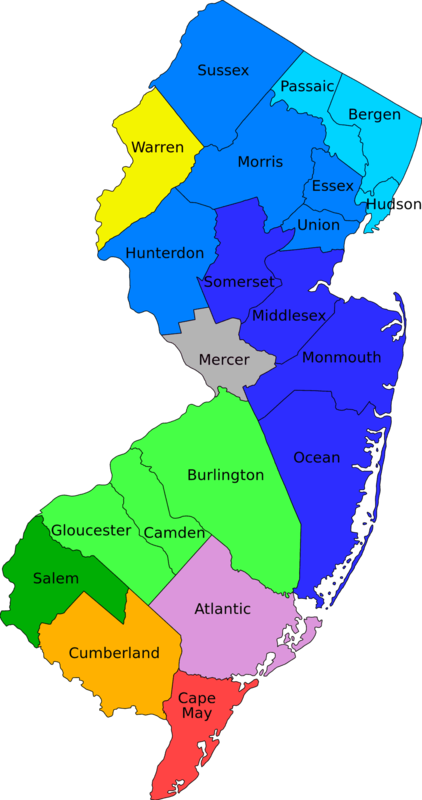 New Jersey Tax Lien Foreclosures are handled differently than a bank foreclosure. Most people know when they have not paid their taxes for several years. (There are cases when someone inherits a house, and do not realize taxes have not been paid.) Suddenly people need to come up with tens of thousands of dollars to save their family home to avoid a tax lien foreclosure or lose their home for basically pennies on the dollar to the person who bought the tax lien certificate on the home and paid the taxes for the last two years. So, if you are being foreclosed upon because of a NJ Tax Lien or NJ Tax Sale Certificate foreclosure, you need to come up with a plan even faster than a typical bank mortgage foreclosure action. Once again, you need to talk to a knowledgeable Jersey City Foreclosure Defense Attorney today that understands who you can benefit from the Journal Square 2060 redevelopment plan even though you are being foreclosed. If this case a chapter 13 bankruptcy could help you stop a New Jersey Tax Lien Foreclosure. You may not have to finish the bankruptcy to save your property. You owe it to yourself to talk with an attorney that understands how bankruptcy works in a tax lien foreclosure. If you wonder how bankruptcy would affect a tax lien sale certificate, all you have to do is ask for a free consultation. We have slowed down and stopped foreclosures for people that though they had no way out. We are here to help you and work for your best interest, not the bank’s or whoever bought your tax lien and basically wants to walk away with your family home for next to nothing. We know how to make the court system work for you not against you.